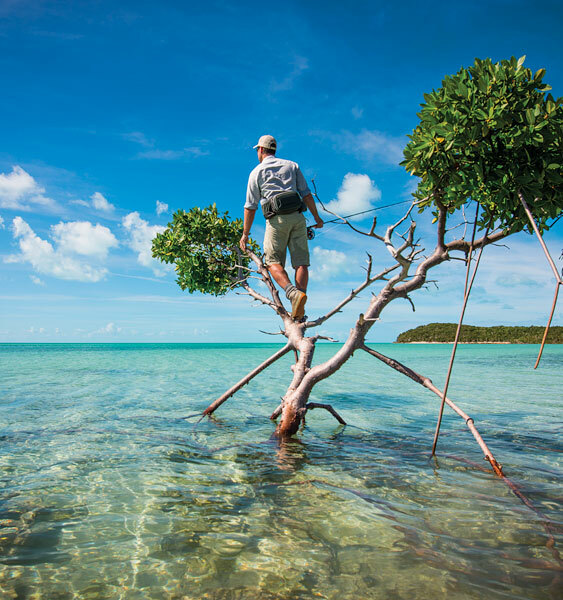 The striper is the ideal fish for the saltwater fly-rodder. 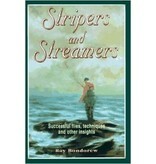 In Stripers and Streamers, Bondorew shares his nearly forty years experience, giving us an in-depth look at what it takes to be a successful striped bass fly fisher, including: a history of both the sport and the fish, identifying the various water environs of stripers, proper presentations and flies, how paying special attention to the moon, wind, tides, current, and even the behaviors of birds and surfers, can provide clues to make you a well-informed striper fly fisher. 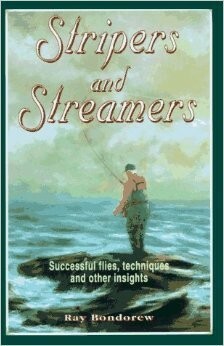 Stripers and Streamers is the most up-to-date treatment of this fast-growing sport, with plenty for both beginner and expert alike!